Previous Post: « How to find free things to give away on my blog – 5 tips to help! I agree to this to a point. I never update WordPress, itself, when the release first comes out. Why? Because more often than not, plugins have not updated to coincide with the new version right away. 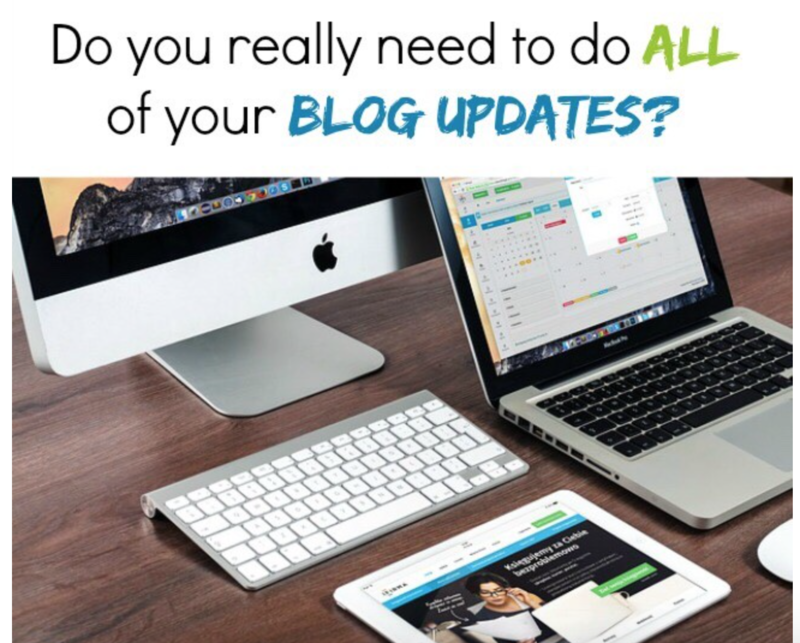 So sitting on that update has left me without the headache many many bloggers experience when the update first comes out – which is a broken blog. The latest update left many bloggers with issues in the editor, issues in the comments and issues with images. Exactly. i agree to this points.When the update comes first that blogger experience is intelligent.